Mrs. Hankinson's Class: Math Sunday! Sometimes I feel that I put more into activities for Language Arts and neglect Math, so here's some Math activities for you to use! 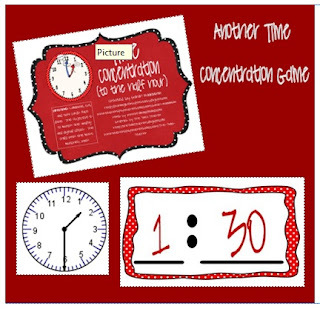 ﻿﻿﻿﻿I am going to get a pocket chart to place the concentration cards in; I LOVE to use magnets on cards for the board, but since you will need to use both sides, a pocket chart might be easier. 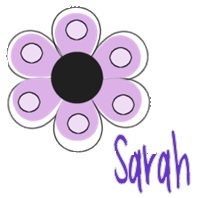 By clicking the image, it will take you directly to that activity in my TpT store. 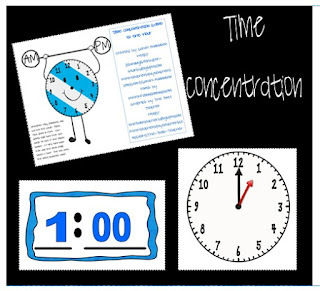 The time concentration game to the half hour is free. I hope that you are able to find a way to use these in your classroom!